It’s fun to see how “vintage” has quickly become very popular recently. Especially if you’re a child from the sixties/seventies – like I am – because you see people going wild over things that you just grew up with and at that time never valued as very special of course! Searching for “vintage crochet patterns” was definitely fun too! 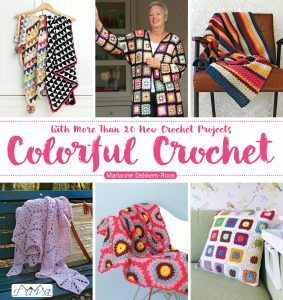 It struck me that crochet must have been mainly used as a technique to make clothes some 40/50 years ago. 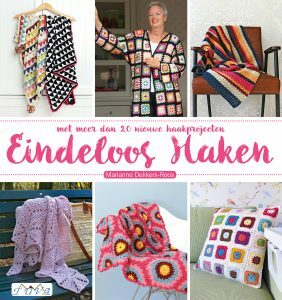 I did find some patterns for blankets as well, but clothing was clearly the thing to crochet and I have to admit that some patterns made me smile broadly – the shorts really cracked me up :). 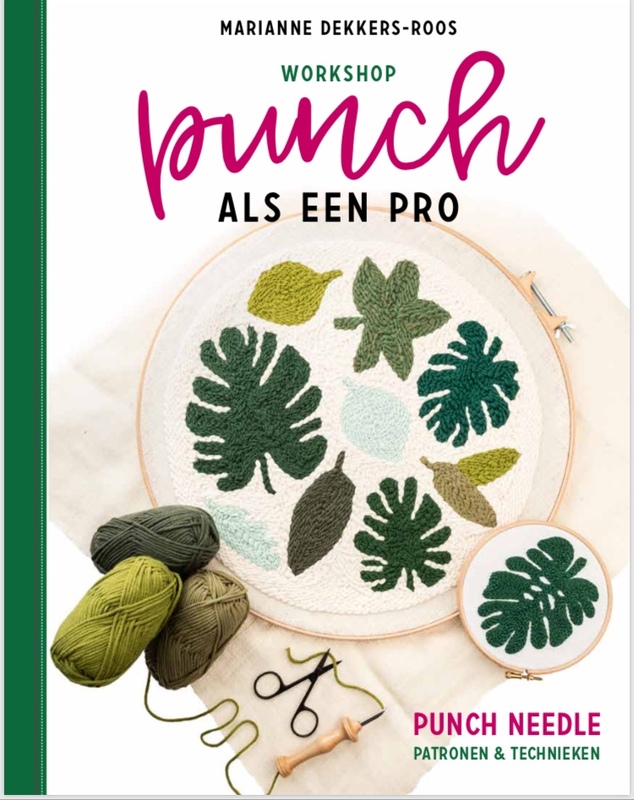 Nonetheless, there’s a fair amount of patterns that even in this day and age would be great to work from – the conclusion that crochet is pretty timeless seems justified, and I really like that aspect of it too! Also, I’ve seen a lot of crochet tops in high fashion stores as of lately and I can see this dress being on display as well …..it’s one of my two favorites this week, as is the granny square blanket – you truly can’t beat a good old granny. This really does take me back to a childhood of hand knit jumpers and crocheted blankets! 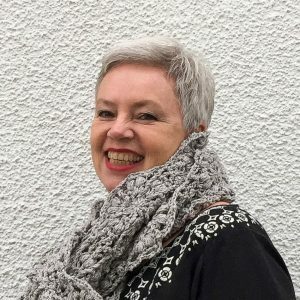 I’m in love with the crochet pattern for the white cotton jumper and cardigan this week – I think I might have to buy it…. Great blog, now following it.